The company Silver Sea AS was established in 2000. 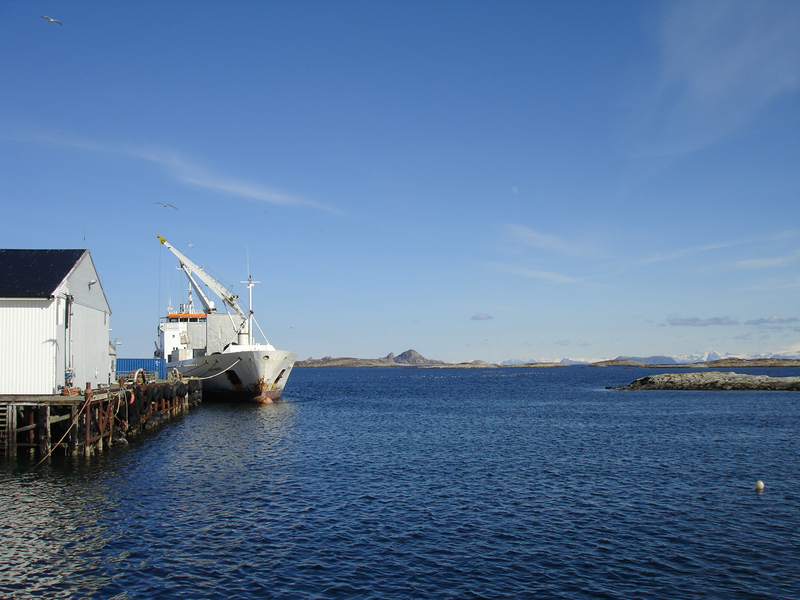 The company is a leading owner and operator of reefer vessels for transportation of frozen fish mainly within Europe. In 2010 Silver Sea joined forces with Green Reefers and established a joint venture named Silver Green AS. In 2016 Samskip replaced Green as 50% owner in the joint venture and we are now pleased to announce a new and enhanced cooperation to further develop our business in a strengthened Silver Sea. We are looking forward to a further good and prosperous cooperation in Silver Sea.